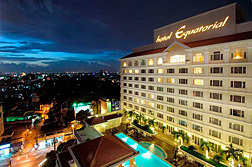 Equatorial hotel - Ho Chi Minh City, discount rates at Equatorial hotel. 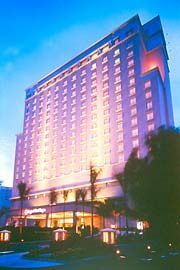 The Equatoroal Hotel is well-known for perfect services and unmatchable facilitiesThe Equatoroal Hotel is conveniently located within busy shopping, business districts, government offices, recreational parks, and many office buildings. 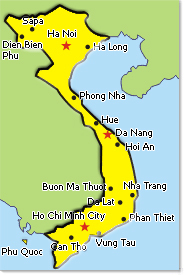 The Waterfront of Cho Lon (China Town) is within easy walking distance of the hotel. 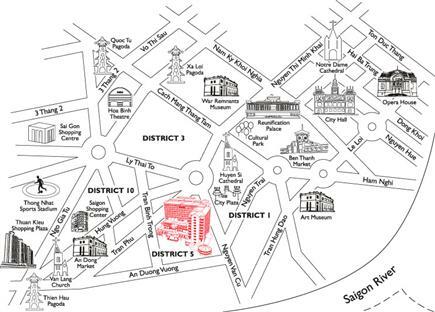 The hotel is just 20 minutes drive from the airport and the outskirts of the city. 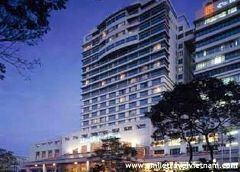 The Equatoroal opened in September 1996 and has become one of the most luxurious as well as newest international-class hotels in Viet Nam. 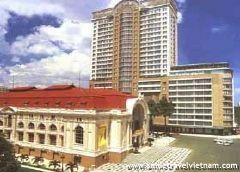 The hotel offers unmatchable facilitiesand unforgettable services for guests. 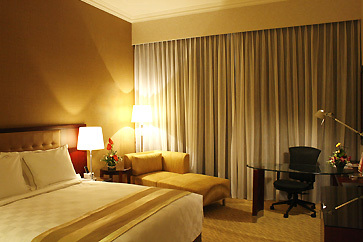 The Equatoroal offers guests comfort, convenience and cater primarily for business and leisure travelers. Fitted with a king size or single beds. Bathrooms have separate shower and bathtub; 32 sqm. 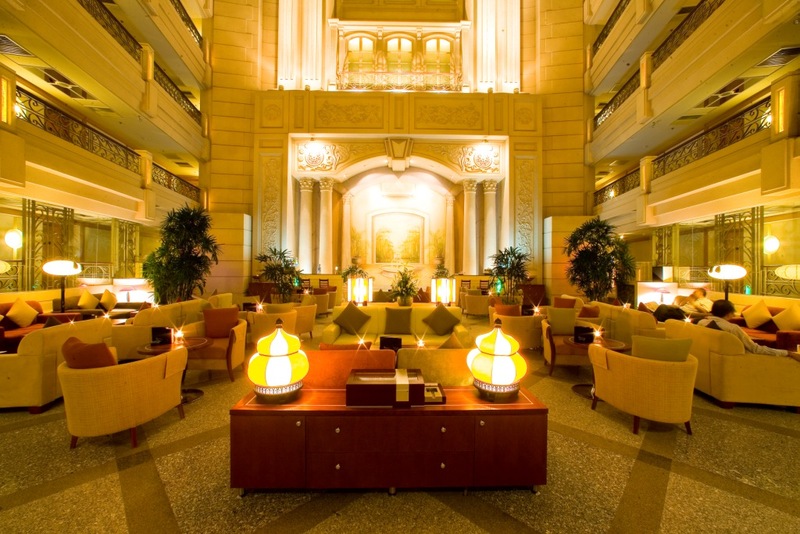 Guests in Superior Club will get club floor privileges. Fitted with a king size and or 2 single beds. Bathrooms have a separate shower and bathtub; 38sqm. Guests in Deluxe Club will get club floor privileges. 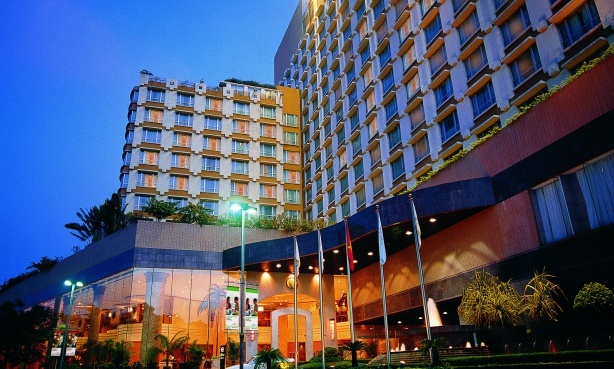 Equatoroal Hotel will make you satisfied with many restaurants and services. 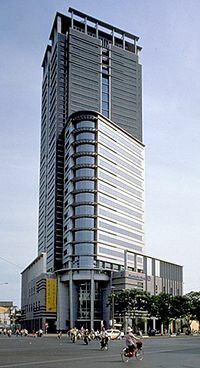 The restaurants offer special dishes and sankes; the Lavish buffet style restaurant with local and international cuisines for both lunch and dinner; Kampachi Restaurant with traditional Japanese food such as Sushi; Golden Phoenix-Chinese Restaurant with private rooms serving Cantonese and Szechuan food; Ov Club with cozy, relaxing atmosphere, and other activities. 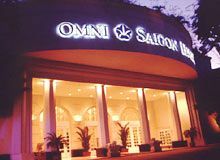 The hotel is proud of the largest banqueting and conference facilities in the city. 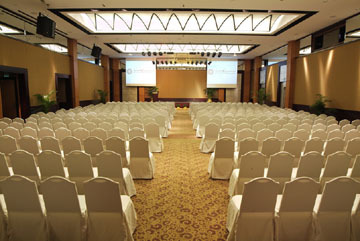 The Equatoroal Hotel offers an ideal ballroom holding 1,000 people. 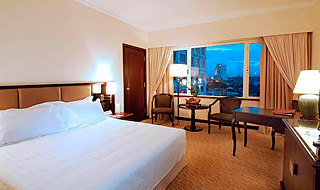 The hotel also offers guests the convenience of half-day and full day seminar packages up on their requirements.